The Alaska Department of Environmental Conservation discovered another Bristol Bay well contaminated with perflourinated substances. The well used by one unnamed business at the King Salmon airport is contaminated with PFAS. Groundwater contaminated with perflourinated substances was discovered at the King Salmon airport Thursday. The Alaska Department of Environmental Conservation tested 10 wells near the King Salmon Airport. One on airport property tested at 155 parts per trillion for PFAS. That’s more than twice the health advisory level established by the EPA. The other nine wells showed low levels or no PFAS in the water. There is emerging evidence that long-term exposure to these chemicals can increase the risk of certain diseases, including kidney and testicular cancers. The contaminated King Salmon well was used by a business that leases property at the airport. The tenant has been provided an alternative drinking water supply. Just last week, the well at Dillingham’s Holy Rosary Catholic church was closed for PFAS contamination also. In both cases, the Alaska Department of Transportation and Public Facilities presumes that PFAS in firefighting foams used during regular equipment testing leached into the contaminated wells. DOT has hired Shannon & Wilson, an independent, third-party environmental consultant, to conduct additional well sampling in Bristol Bay. They plan to schedule a community meeting in Dillingham. The state has not yet determined if there will be a public meeting in King Salmon. “We’ll still have Shannon & Wilson go out to conduct a site investigation both on and off the airport. Once we receive results, we’ll indicate if we need to have a public meeting or not. Right now, the focus in King Salmon is to determine and identify any PFAS contamination off airport,” said Loud. There are options for homeowners to have their wells tested for the chemicals independently of the state investigation. However, those tests can be costly. For example, a water test from Trident Environmental, a laboratory in in Michigan, costs $250. PFAS have been used in a variety of industrial and commercial products since the 1950s. 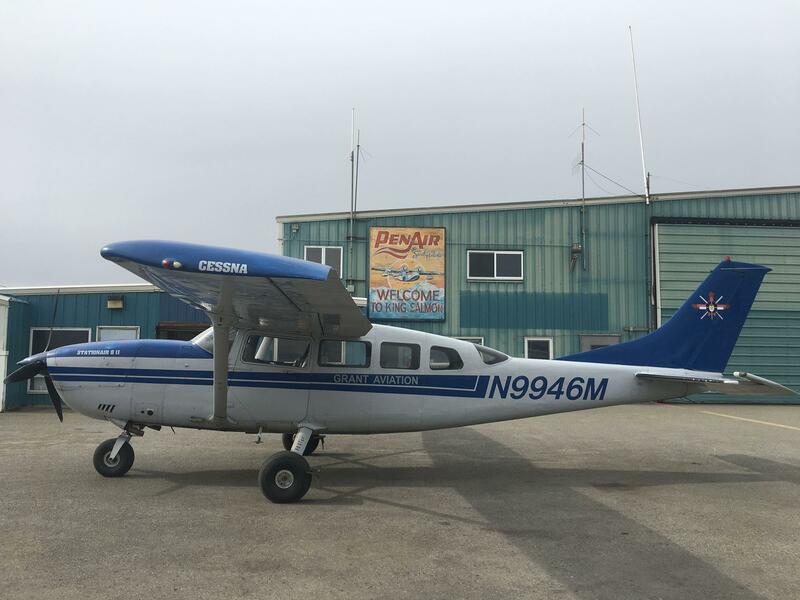 Because of the emerging evidence about their health effects, the state is testing airports and Department of Defense sites across Alaska. Contact the author at avery@kdlg.org or 907-842-2200. The Alaska Department of Transportation and Public Facilities is continually updating their Alaska PFAS Information page as more information becomes available. Chemicals used in firefighting foam have leached into the popular well at Dillingham’s Holy Rosary Catholic Church. The Alaska Department of Environmental Conservation determined Thursday that the water is unsafe to drink.